The light sensor determines when the tracking device is exposed to light or when it is placed in darkness. This is very useful for theft protection of cargo and shipments. The light sensor can reveal if shipment, cargo, and containers have been opened during their journey. Place the tracking device in the container or package and get alerted when it gets open. 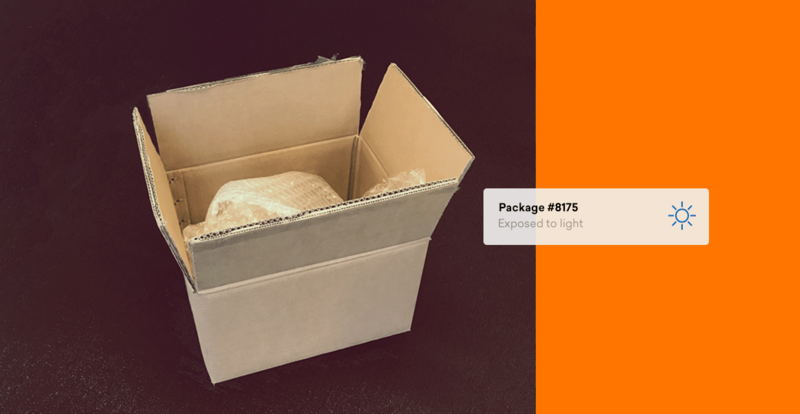 Another example of using the light sensor is to check if a package has been open for duty during shipment. The light sensor can be used for measuring the intensity to protect light-sensitive materials like paintings.